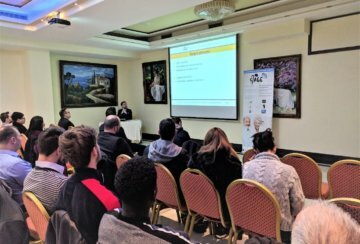 An innovative yet very promising web application was presented Thursday, January the 17th at the Semeli Hotel in Nicosia. 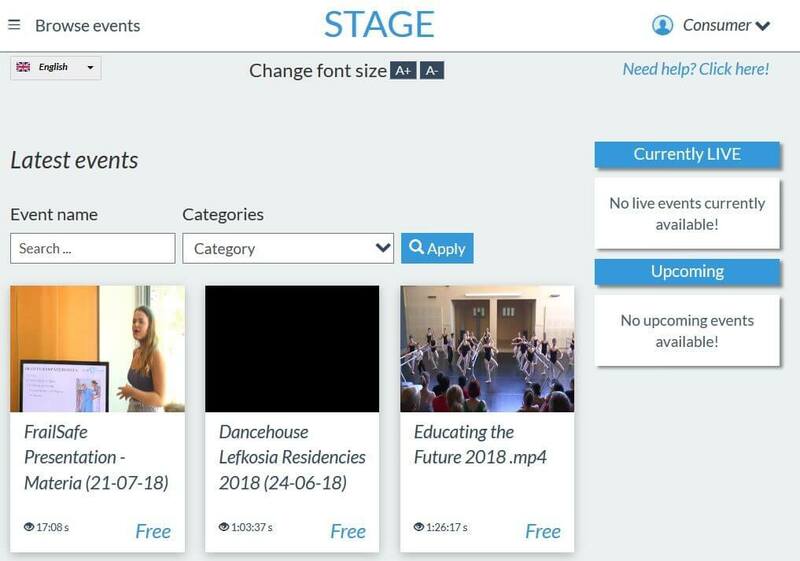 STAGE platform, developed within a European co-funded research project, aims to allow older people (65+) to access cultural events in the comfort of their home via live streaming. 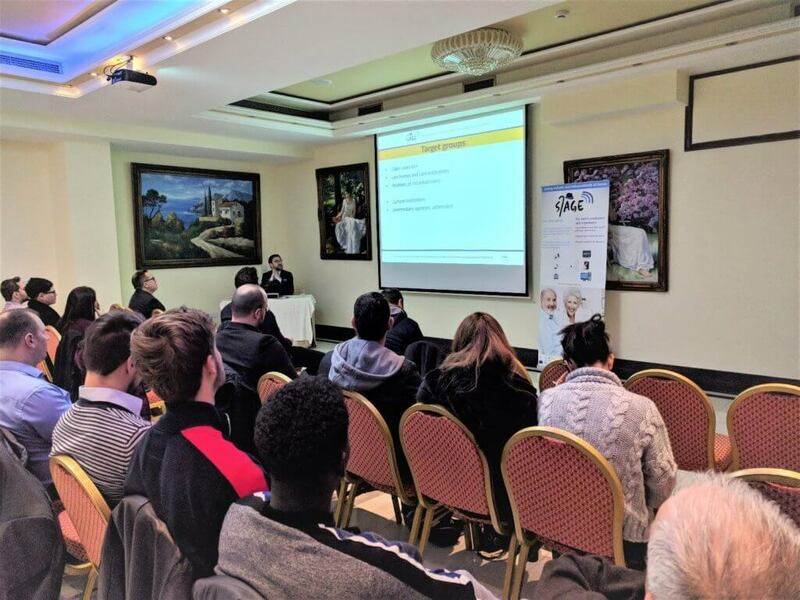 GEORAMA LLC and AgeCare Cyprus – MATERIA Group, local partners of the STAGE project in Cyprus, organized the demonstration event of the project titled “The STAGE platform: Online access to live events for older adults” and provided a detailed and comprehensive overview of the STAGE platform, its functionalities for the users and the consortium’s plans for a market launch within 2019. 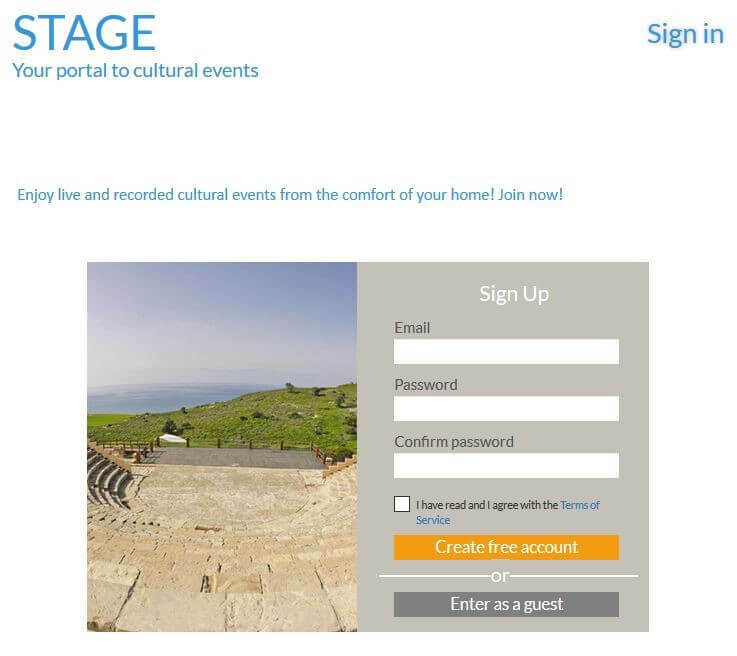 During the event, which was attended by Mr. C. Papatryfonos of the National Contact Point of Cyprus (RPF) and almost 30 different stakeholders, a live demonstration of the platform was made and at the surprise of the participants a live connection was established to a live musical event taking place at the same time in the area of Latsia in Nicosia. After the event, during the small reception that followed, the participants had the opportunity to meet the developers, ask for the platform’s future plans and find ways to benefit out of the STAGE’s live streaming services for older adults.